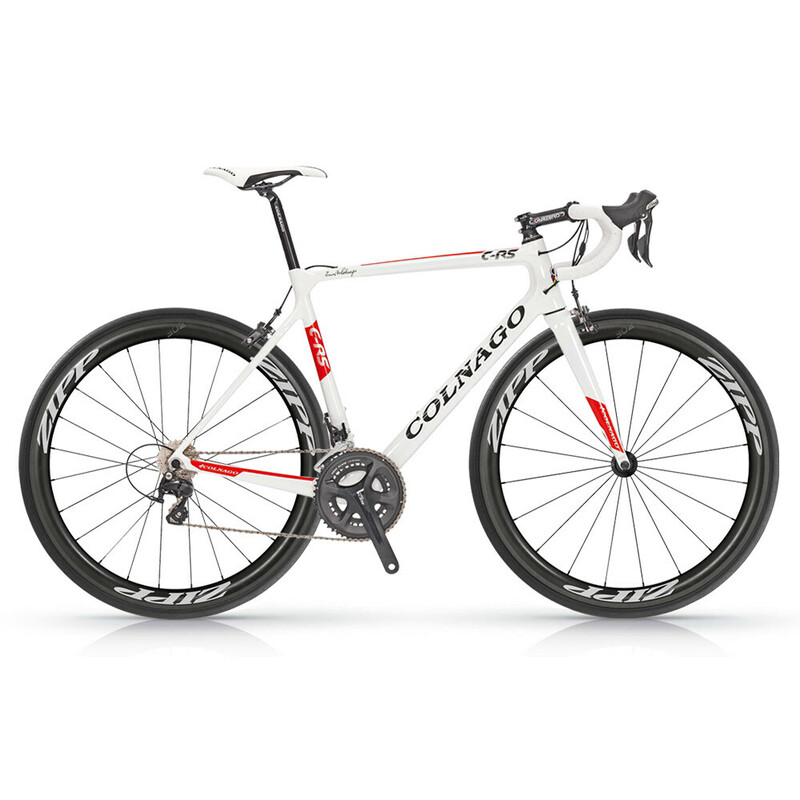 The C-RS is the new carbon frame from Colnago. 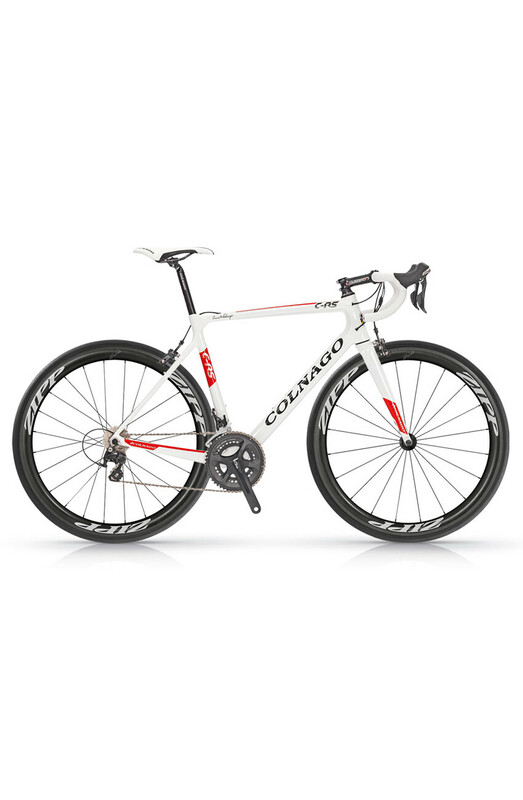 It’s monocoque design was conceived in full respect of the philosophy gained through over sixty years of experience designing the most successful bikes in the world. It can boast of cutting-edge technical solutions and the latest designs. 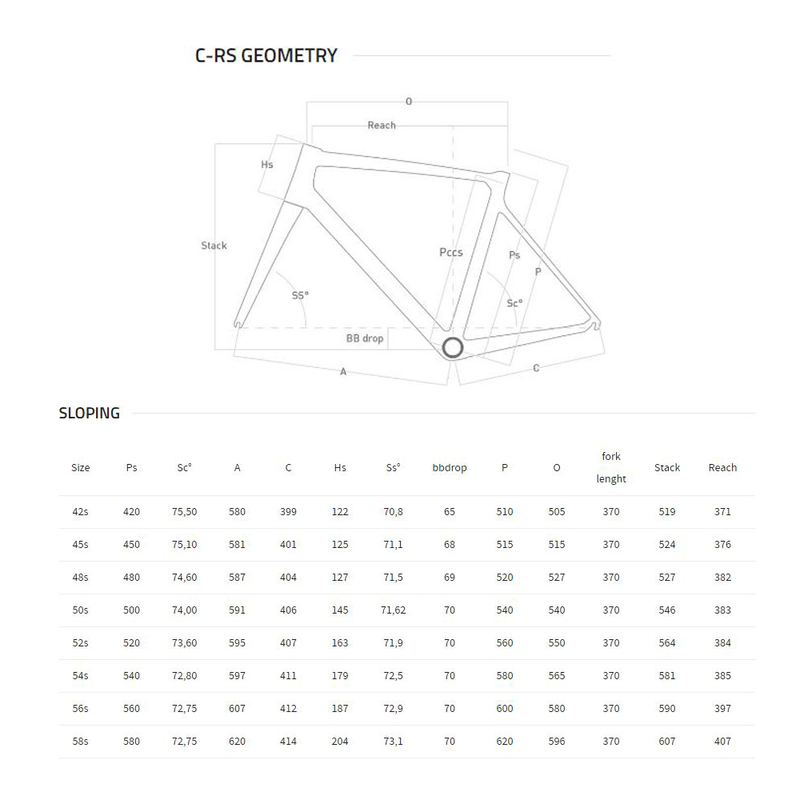 The C-RS was created to meet the demands of cyclists looking for a high quality product without compromise. Internal cable-routing, and other features, easily stack up aesthetically against higher-end products.